Welcome to the Albatros We offer a wide choice of accommodations from our standard rooms and studios for 2, to apartments for 4 or 6 persons. We can offer just the space you need. Peaceful and pleasant stay The Albatros is surrounded by magnificent gardens where our guests will feel the spirit and exotism of the Carribean. 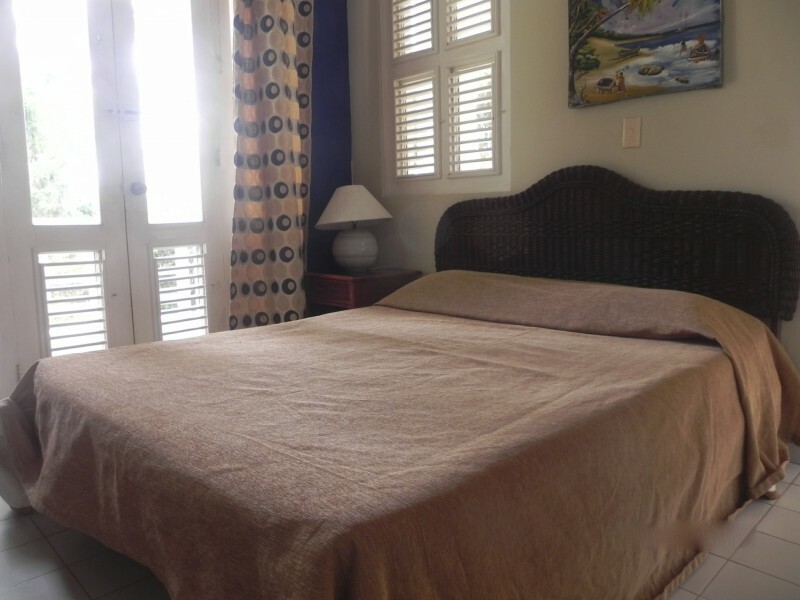 Beach lovers We are located at a short walking distance from the beach. Night birds A few steps away from the Albatros, you will find discotheques and restaurants. 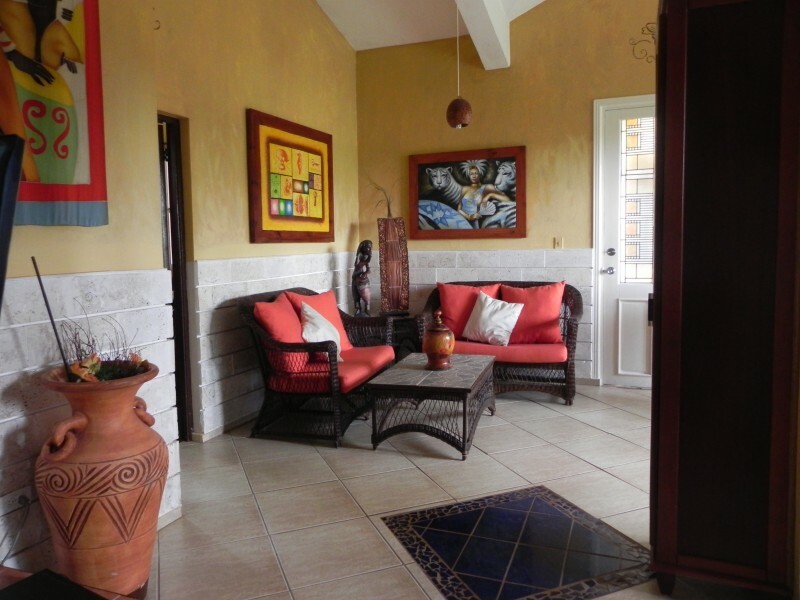 The Condo Hotel Albatros has an excellent location in Cabarete that allows convenient access to the hottest beach of the north of Dominican Republic. Your dominican adventure begins here. All our standard rooms have a balcony with view either on the pool, on the laguna or on the garden. They offer a basic decor. 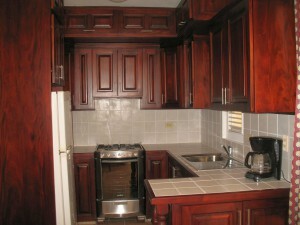 The facilities are bathroom with shower, mini refrigerator, cable TV, wifi, ceiling fans and/or air conditioning. The majority of our rooms can accommodate 2 persons, and some can accommodate 3 persons, including children. 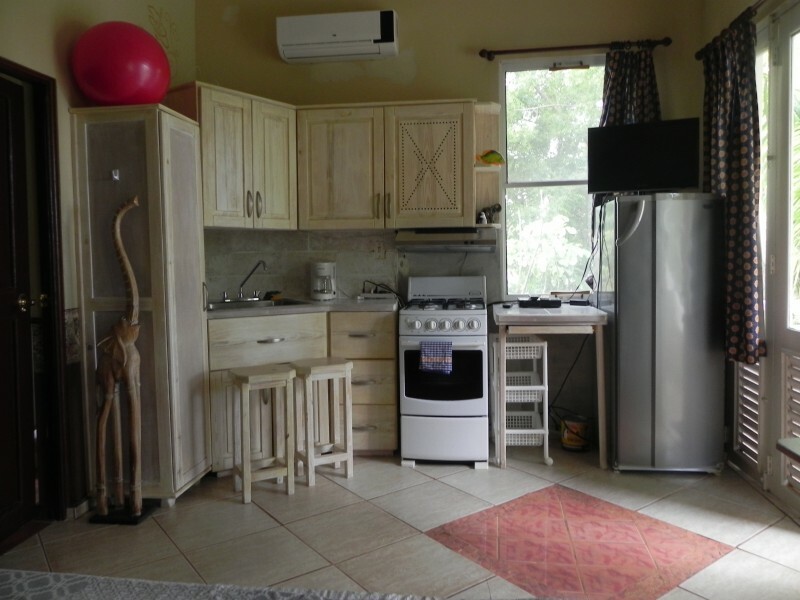 Decorated using details typical to Dominican Republic, our studios stand out because of their kitchen fully equipped, living room and dining area and the services on offer: bathroom with shower, cable TV, refrigerator, safety box, wifi. We have 1 studio for 3 persons, and others studios can accommodate 2 persons including children. Enjoy a rest with your family and friends at Condo Hotel Albatros in our apartments from 4 to 6 (even 7!!) persons. 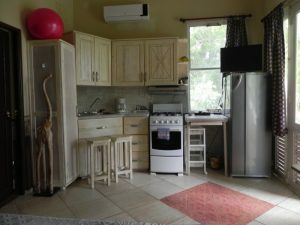 They are equipped with a combination of queen size, double, and single beds, 2 or 3 bathrooms with shower, ceiling fans and/or air conditioning, cable TV, wifi, hairdryers, kitchen with coffee maker, toaster, etc.